The aim of this project was to provide all the facilities to support a comprehensive range of radiological diagnostic imaging and nuclear medicine services. 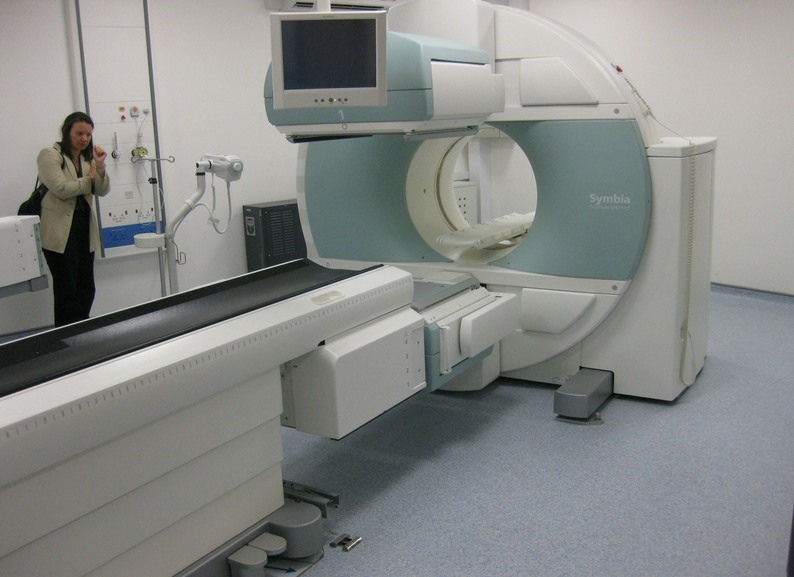 This included interventional radiology and radiography and bone density scanning using state of the art equipment. 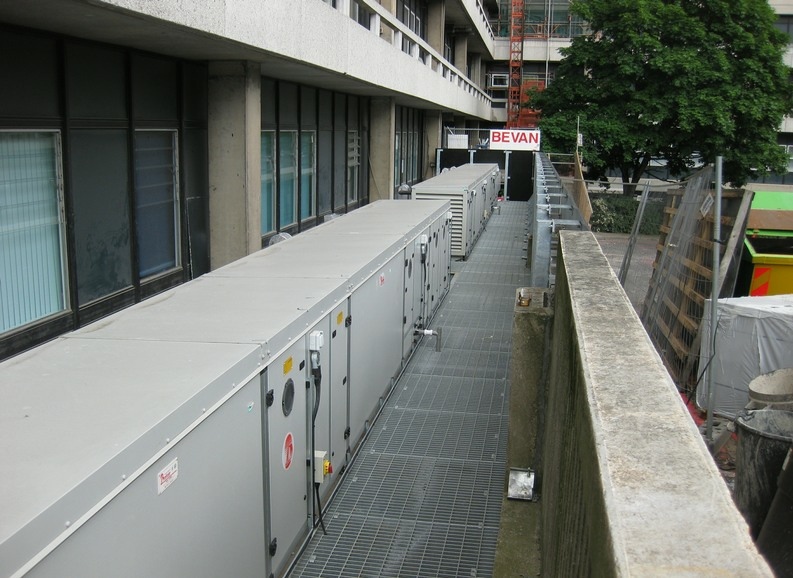 In support of the department, a new electrical substation had to be built to provide the necessary power requirements. 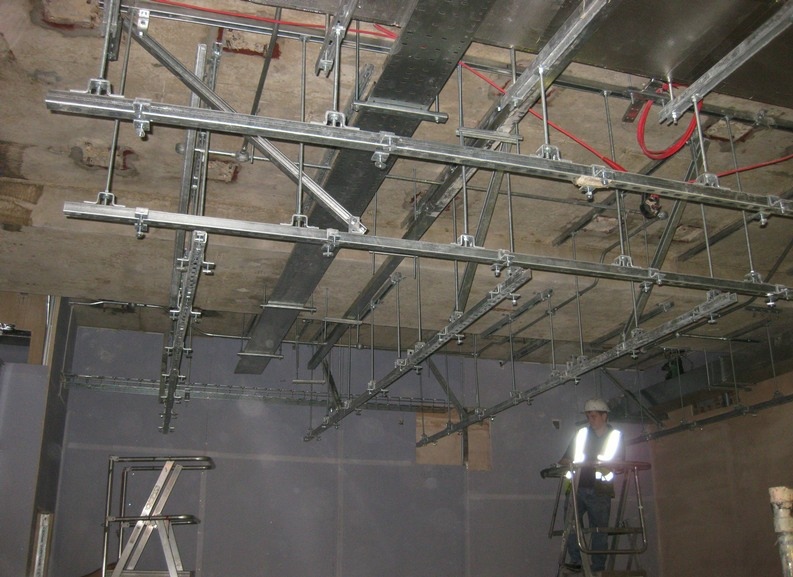 All the works were to be carried out in a live hospital environment whilst maintaining the existing imaging department services. This was achieved by a process of phased completions and decanting of departments.